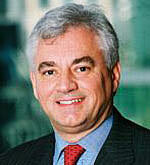 Our firm is counsel to the BORIS LURIE ART FOUNDATION (the "Foundation"). As you may know, the Boris Lurie Art Foundation is an organization that provides art-related services to preserve and promote the legacy of Boris Lurie and the NO!ART movement. In connection therewith, the Foundation has long­standing trademark rights in the NO!ART TRADEMARK (the "Mark") and owns numerous international and U.S. trademark registrations and applications. The Mark is very valuable to the Foundation and, as a result, the Foundation has developed specific guidelines relating to any and all uses of the Mark and assiduously polices the use of the same. It has recently come to our attention that, despite the Foundation's rights in and to the Mark, you have registered the domain name no-art.info (the "Domain Name"), which is confusingly similar to the Mark. Please note that the manner of your registration and use of the Domain Name, in our opinion, constitutes "bad faith" under the ICANN Uniform Domain Name Dispute Resolution Policy. Accordingly our client will be entitled to expedited transfer of the domain name registration via ICANN arbitration. To that end, our client demands that you immediately take any and all action required to transfer the registration of the Domain Name, as well as any and all other domain names comprised of our client's names or marks or variations thereof that you have registered, to the Boris Lurie Art Foundation, If we do not receive express written confirmation of your compliance by March 15, 2011, our client will pursue other legal remedies. Please note that this letter is made without prejudice to any other rights or remedies that may be available to the Boris Lurie Art Foundation. Nothing contained herein should be deemed a waiver, admission or license by the Boris Lurie Art Foundation, and the Boris Lurie Art Foundation expressly reserves the right to assert any other factual or legal positions as additional facts come to light, or as the circumstances warrant. DLA Piper became one of the largest legal serviceproviders in the world in 2005 through a merger of unprecedented scope in the legal sector. While large in scale, the merger strategy was simple  to create a global law firm capable of taking care of the most important legal needs of clients wherever they do business. We wanted our clients to rely on receiving the right service for their particular matter, whether requiring seamless coordination across multiple jurisdictions or delivery in a single location. Building strong and substantial client relationships was and remains the compass for DLA Piper's business strategy and future development. With Frank Burch as Chairman of our Global Board, DLA Piper today has 3,500 lawyers in offices throughout Asia, Europe, the Middle East and the United States. We represent more clients in a broader range of geographies and practice disciplines than virtually any other law firm in the world. Our client commitment is also our brand  everything matters when it comes to the way we serve and interact with our clients. If it matters to them, it matters to us. DLA Piper was built to serve clients wherever in the world they do business - quickly, efficiently and with genuine knowledge of both local and international considerations. But while markets around the world are internationalizing, this doesn’t mean they are becoming the same. We remain committed, as always, to the local markets that are the building blocks of international business. ANTHONY WILLIAMS: As a senior partner in DLA Piper's Corporate and Securities group in New York, Mr. Williams works on commercial transactions, including mergers and acquisitions, private equity investments and financings for American, European and Asian clients. He brings to his practice extensive international experience in financial management, investments, accounting and business development. 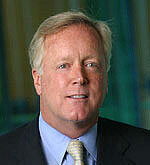 Current directorships include AXA Art Insurance, Inc.; Intelligent Engineering, Ltd. (Advisory Board); Mannheim Media LLC; Plymouth Holdings Limited, a British Virgin Islands investment company; R&W Holdings, LLC; Cooper River Partners, LLC; and Senetek PLC, on which he serves as Vice Chairman. 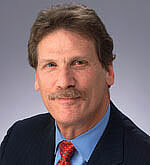 Mr. Williams serves on a number of civic/charitable boards, including as Vice Chairman of the board of HELP USA, Inc., a developer and operator of transitional and low-income housing for the homeless and poor; Chairman of the board of the Harvard/MIT Joint Venture – Health Sciences and Technology; Director of the Friends of the Heidelberg Center for American Studies; Robert F. Kennedy Center for Justice and Human Rights (Executive Committee); the Bermuda Institute of Ocean Sciences; the German American Chamber of Commerce; and City University of New York – Business Leadership Council. in your language, in your visions about art law, and in US rights. 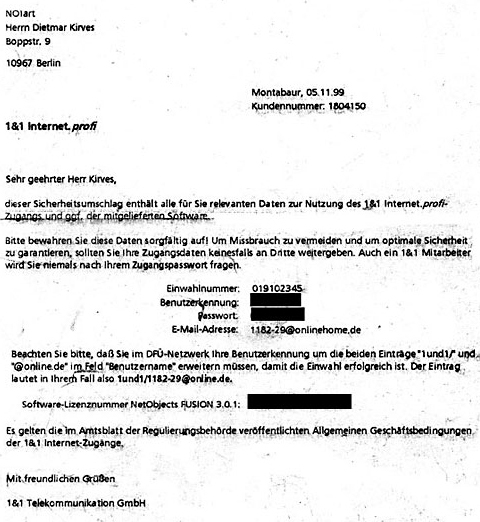 I saw in the WWW that you have an office in Berlin. Please contact me by your attorney there. The NO!art headquarter archives enclose more than 120 document files with works on NO!art. 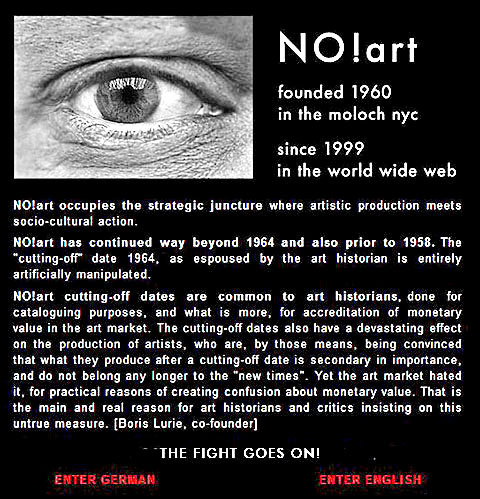 On the NO!art website you can see more than 14 thousand documents for your involvement and we had 1.5 million hits on our NO!art website last year. See the STATISTICS. So what can Gertrude Stein do to change this big history with her lawyers and her money? GILLESPIE, Dorothy GILMAN, Esther M.
Welcomes correspondence from anyone and anywhere on this globe.